According to property researchers at Hometrack, the price of homes in over half of England and Wales has increased for February. This is the highest proportional increase in England and Wales since 2004 and goes to show that the housing market is improving. This is the first time this has occurred for more than half the country at one time for over a decade. The survey, which tracks postcodes in both England and Wales, showed a price rise for 51% of postcodes, which on average pushed prices up 0.7% - the largest monthly increase since 2007. The largest gains in the UK, however, were still in London, where prices rose by 1.1% for the month of February alone. The south-east saw a 0.9% surge as a whole. Across the rest of the country, all areas showed price gains of below the 0.7% average, showing that there is still some caution across the nation as a whole. This report follows on from a recent one that cited first time buyer home price increases of 16% and an increase in the number of first time buyers to the market of a third in January - based on a year to year comparison. This increase in prices is notably higher than the average price increase for all house price inflation as a whole. The average house price increase of a home is shown as 9.4% according to a Nationwide survey released last week. 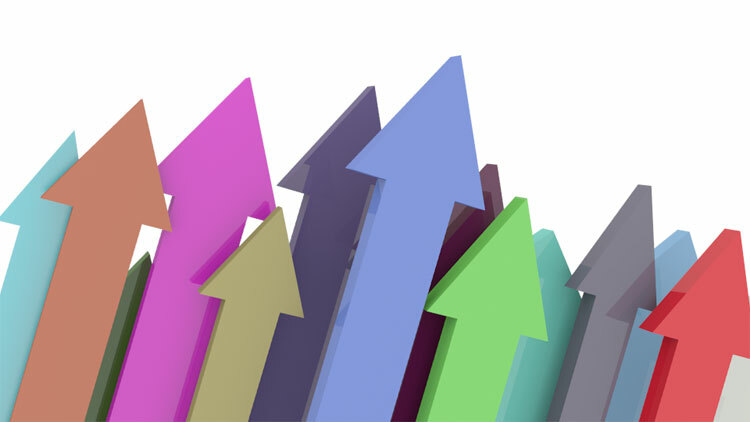 Hometrack cited the improvement in consumer confidence and also lower mortgage rates as the reason for the increased demand in the range of markets inside and outside the south-east region. Those in London, however, continue to outperform in other areas too and 98.8% of those selling homes in the capital receive the asking price for their home, while 95.8% of asking prices are achieved across the country on average. Other signs of growth are visible in a 17.1% growth in the number of home buyers registering with estate agents across the country in February. This is the largest increase in this figure in seven years and shows a strengthening of the housing market. Home supply also increased at the strongest rate in seven years, rising by 11.2% for the month and through there are still lower levels of supply than demand, some housing experts expect to see a ‘spring bounce’, which will encourage more people to the housing market and put a brake on the house price increases. "Looking ahead market sentiment looks set to remain positive and this will encourage more buyers into the market, supporting the usual seasonal upturn in market activity. "There are signs of a supply response and it will be interesting to see if this can be sustained. The upward pressure on prices will only start to moderate if we see a sustained increase in supply or if demand were to weaken, which seems unlikely in the near term given the low level of mortgage rates."